Robin Rothschild is a singer, song writer, guitarist, recording studio owner, producer, andmusic publisher who started at the age of twelve (many many years ago) and started her music career by singing and performing with her three younger sisters under the name of “Rosefelt Sisters”. 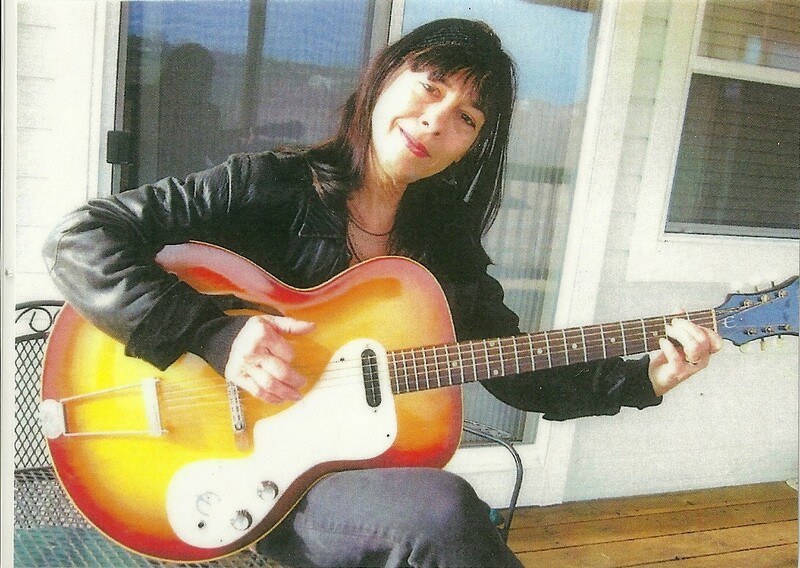 Since the 1960’s she has played and studied with many acclaimed musicians such as Guy Clark and Peter Gardner. She has since gone on to perform and record with other performing artists such as Frankie Avalon, Howie Epstein, Leslie West, and was an opening act for John Prine. Robin loves to sing in many different languages; including English, French, Russian, Italian, Spanish, Hebrew and Yiddish and has enjoyed playing in many places around the world. Now with grandchildren, she has passed the talent and love for music to three generations. She believes that this is the true nature of folk music; a story passed down from generation to generation, constantly evolving and growing. She has received honorable mentions for many of her songs and recordings from the Mid Atlantic Song Competition. She also took second place at the 2013 Winnfield Bluegrass Festival for her song, “Reach For The Sky”. Robins Rockin’ Children’s Music is Robin’s third album, and by far her favorite. The highlight of all her years in music has been making this album with her daughter Chloe, son Elie, granddaughter Zahra and her dear friends Jeff Scroggins(national bluegrass banjo champion 8 years standing) and his son Tristan Scroggins (mandolin virtuoso). The artwork for Robins Rockin’ Children’s Music was designed by Robins other granddaughter Sofia. They are truly a family that loves to be creative! 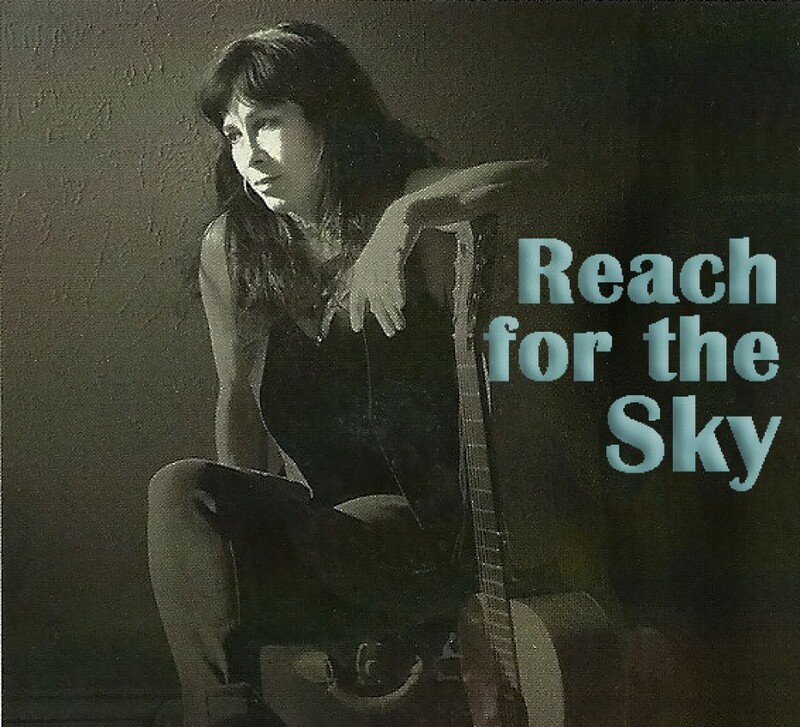 Her latest solo release, Reach For The Sky, is a collection of Robin’s favorite unreleased and remastered songs from throughout her long career. This release features collaborations with her friends, mentors, and most importantly her son, Elie. The album does not have have a particular single, but 4 songs from the album gotten radio play as far as Germany, England, Canada and Australia, in addition to syndicated and local radio all across the United States. Robin is currently working on a few projects as a producer that will be released early 2015, exact dates and titles TBA. To watch our videos follow the link! Enjoy!